Sam Trickett, Danel Negreanu, and Phil Hellmuth have two things in common: They’re the world’s best Texas Hold’em champions, and their playing style is suited uniquely to their personalities. The game is less about Texas Hold’em Rules than it is about finesse. Your strategy is only as effective as the elegance with which you can pull it off. Very little of Hold’em is rule-based. Winning has to do with when you choose to fold and how well you bluff, so when you’re learning the rudimentary rules, you should focus on everything that can be done despite those rules. Tournament players have their own complex formulas for winning, but the only reason they’re able to craft such impressive strategies is that they know how to play a technically perfect game. The game begins with two “pocket” cards per player, a big blind and a small blind. The big blind is a compulsory bet that the player to the left of the dealer must place. The small blind, which is half of the big blind, is in the next seat to the left. The first betting round is made by the player to the left of the small blind. Blinds shift one position in each hand. The flop: This is where the game gets interesting: The dealer places three cards on the table, which act as a communal kitty used by everyone at the table. Another betting round ensues. The turn: The dealer places one more card. Each player is given a turn to ante up or fold. The river is the final card dealt. After the dealer places each card, a betting round is completed. Players can choose to bet nothing, match, raise, or fold. After the river, everyone at the table knows the precise value of their cards. What they don’t know is what their rivals are hiding in their hands. 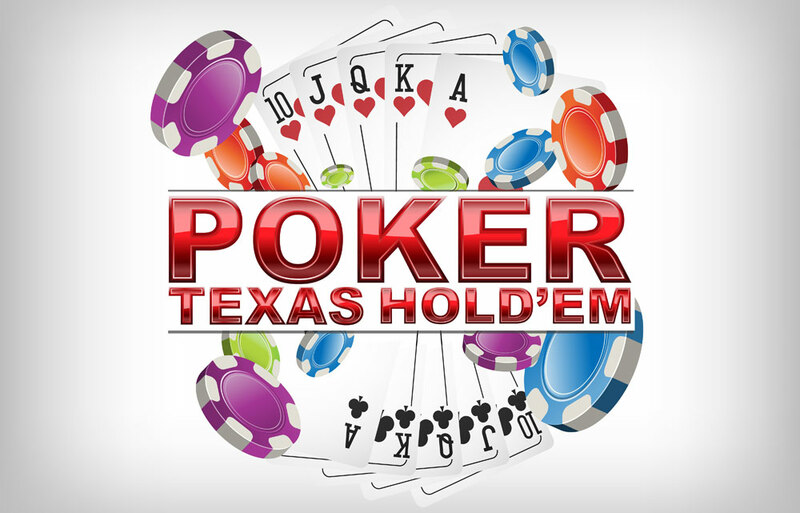 The higher limit stake sets the last betting round, followed by the “showdown”, in which the remaining players place bets. Straight flush: Cards belonging to the same suit in numerical order. Try for a royal flush, which ends in a king, queen, and jack. This is your dynamite hand. Nothing can beat it. Four of a kind: These needn’t belong to the same suite, but the higher your fifth card is, the more formidable it is. Full house: Three of a rank in any suit and two of another rank. Flush: Five of an identical suit. Straight: Five of any suit in numerical order. Three of a kind: Three cards of identical rank. Two pair and one pair: These are sad hands, so don’t bank on them unless you’re an epic bluffer or the communal cards don’t seem promising for any of your rivals. They’re cards of the same rank in any suit. High card: If all players have been unlucky, the highest pocket card decides the win. You can win a reasonable number of games by sticking to Texas Hold’em rules, betting only when you have a valuable hand, and folding when your pocket cards are inferior, but don’t expect to pay for a new Ferrari with that kind of strategy. You can win against the best if you develop a style of play that’s tailored to your strengths. If you’re a dab hand at bluffing, let loose. If you prefer a combination of bluffing and technical proficiency, play until you’ve crafted the perfect combination for your strengths. Every gamer has their own risk tolerance. If you tolerate extreme risks without raising your heart rate, an aggressive playing style will suit you best. If you’re better at covert tactics and have a low risk tolerance, a passive style will earn you the most wins. Tight gaming has its place, but in general, playing loose is more effective if you vary the number of times you play weak hands. The more unpredictable you are, the stronger your position regardless of what you have in your “pocket”.